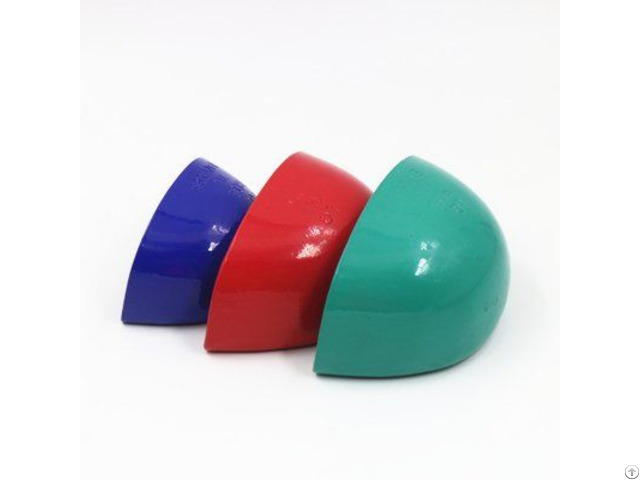 Shoes Accessories Aluminum Die Casting Manufacturer in China: Shoes Accessories Aluminum Die Casting, Spouting Oil with Red, Blue, Green. Surface Treatment: Spouting Oil with Red, Blue and Green. Application: Used for Toe Cap, Protecting Toes from being Injured. Payment Terms: L/C, T/T, M/T, D/D, D/P, D/A and Others. Origin: Dongguan, Guangdong, China. Packaging Details: Blister Tray, Carton, Tray, Container. Terms of Delivery: FOB, CFR, CIF, DAP, DAT and Others. 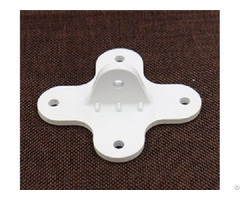 Business Description: Topper Aluminum Alloy Die Casting Company has been providing industries just like yours with manufacturing and aluminum die casting design services for nearly 15 years. We offer some of the most advanced design and development services around, with a focus on getting the most out of your aluminum casting. We bring designs to your life. 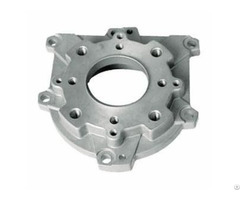 Our aluminum die cast products have covered a wide range, including auto, light, machinery, communicaiton, eletronic industries. 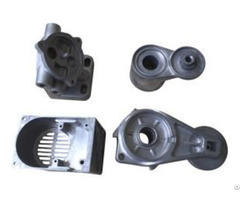 Aluminum Alloy Die Casting Company sticks to the principle of quality and customer first all these years, which enables us to provide the best die casting service for our customers. We have introduced the most advanced die cast equipment and technology for manufacturing aluminum die cast products. We employ some of the best engineers to offer you access to creative minds and skilled engineering backgrounds that meet your parts needs, solve existing problems in novel ways. With our outstanding quality, customer service, factory price, our die cast products are well-known domestic and overseas. And most of our products are exported to the United States, European Countries.